HTML, PHP, CSS + More can all go in this section. Good resources for starting your website! WebHosting | Domains | HTML | Scripts! How to get Hosting for 0.001$ Hostgator! 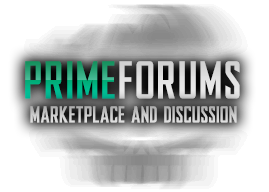 PF on a custom forum software? Coder and Website Maintenance Role Available!